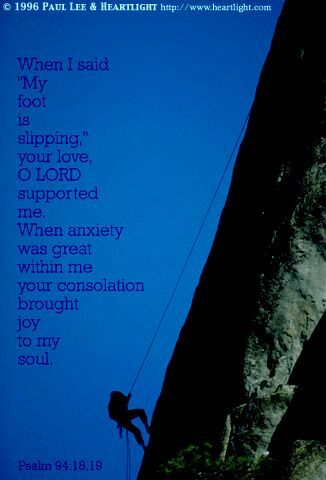 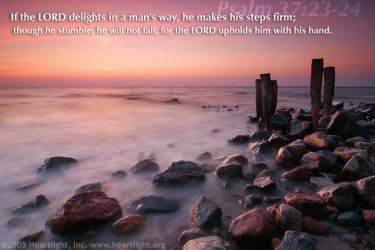 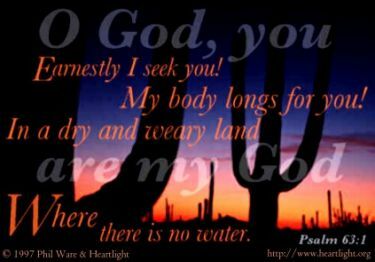 Description Inspirational illustration of Psalm 18:1-2 -- I love you, O Lord, my strength. 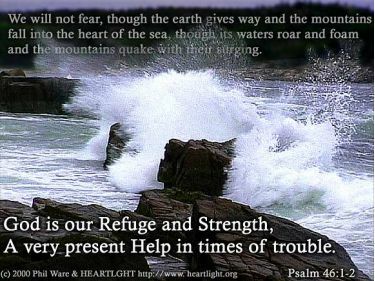 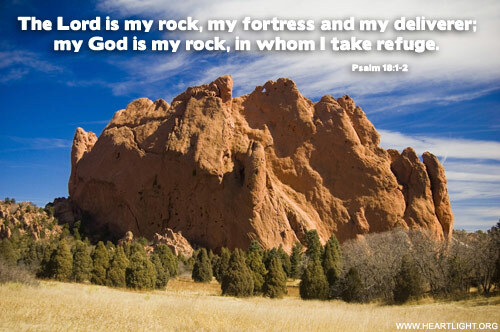 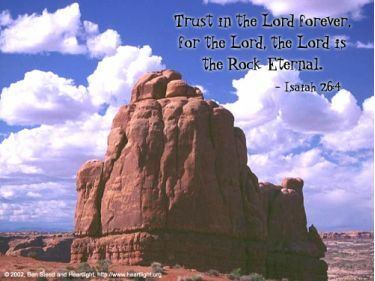 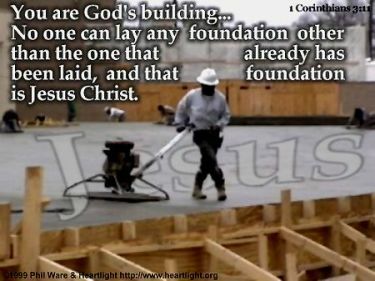 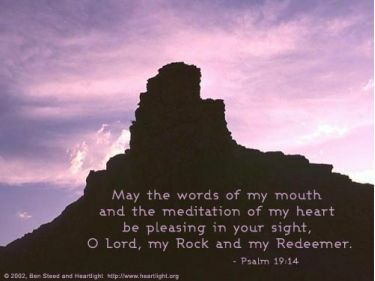 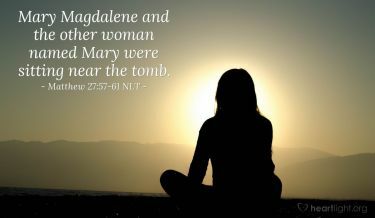 The Lord is my rock, my fortress and my deliverer; my God is my rock, in whom I take refuge. 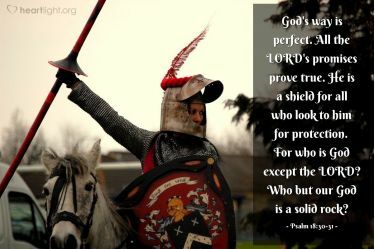 He is my shield and the horn of my salvation, my stronghold.